Does God still speaks today? Do you feel like God doesn't speak to you? 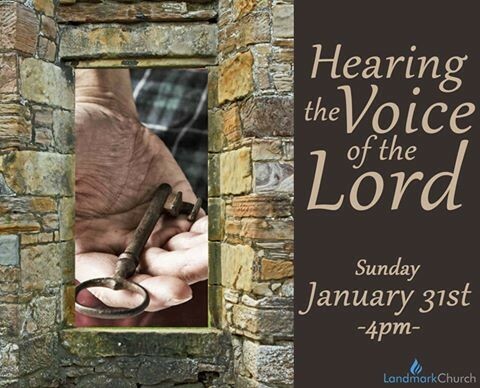 Learn how to hear and recognize the voice of the Lord!